Singapore is the financial hub of Asia, which just means we have too many financial products. At some point, even the experts struggle to tell between the real thing and the scams. Then you have the “grey area” products, which are not so much scams (some of them are sort of legal), but are just bad deals. Whenever you see the word funding, be on your guard. There’s a reason why funding is used in place of investment. The word funding can be applied to almost anything--gold funding, startup funding, or funding diamond mines. 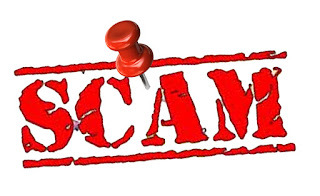 And while some of these are legitimate, just as many are outright scams. The standard approach is to promise you monthly returns for an upfront payment. For example: Put S$10,000 into a mining fund, and you will get S$800 a month for 24 months. The trick however, is in the contract. 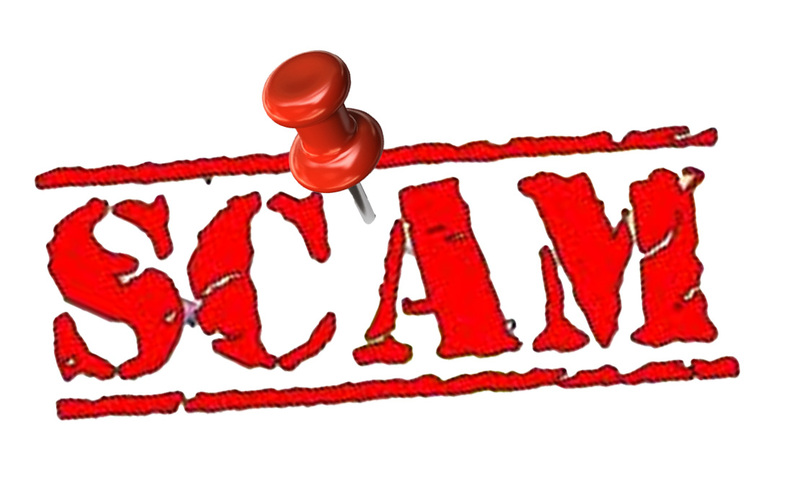 Many scammers include clauses that absolve them of having to pay in the event of accidents. So three months into funding your diamond mine, you may get a notice that a foreign government has shut down the mine for environmental reasons, and you will not be getting any more payouts. The rest of your upfront payment is also gone, as per the contract. And by the time you receive notice, the company involved would probably have declared bankruptcy and folded. At that point, would it matter if you were being told the truth? Either way your money is lost. This is a favourite tactic among unethical money lenders. There are legal restrictions on the interest rates a money lender can set, based on your income. If you earn S$30,000 or less, for example, you can only be charged interest rates of 20% per annum on unsecured loans. That in itself should be considered a scam, since the most expensive bank loans seldom exceed 8% per annum. So when moneylenders want to milk someone for more, they don’t do it though interest rates. Instead, they use late fees. The amount of these fees are not regulated, so it is possible to take out a S$400 loan, be late by a single day, and face a late fee of S$600, as this cleaner found out last year. So if you need a loan, never approach moneylenders. A personal loan from a bank is only 6 to 8% interest per annum, and there are even interest free promotions. You can find the best personal loan on SingSaver.com.sg with our comparison tools. This is a variation of the “White Van Scam”, which has been going on for years. The scammer approaches your door with some kind of product, such as a TV, laptop, or tablet. They will act like they’re hot and tired, and ask for a glass of water. They’ll start a conversation about how they hate their boss, or how he always bullies them. Then they will ask you to sign for “your” product. When you say it isn’t yours, they’ll say there was a mistake in the processing. But since you are so kind and they hate their boss, they’d rather just give it to you instead. Maybe you can just give them a bit of money in return for it? Even just S$200? It’s nothing compared to the value you’re getting. Of course, you’ll find out after they leave that the “product” is a worthless plastic box with wires, which will never work. The elderly are often targeted by this scam, so you may want to let any seniors staying at home know about it. Although made notorious by the company Genneva Gold, the gold trading scam is still alive and in operation. The premise is simple: you buy a gold at a given price, say S$15,000. You will get regular interest pay-outs, perhaps 1.5% of the value of your investment each month. And at the end of a given number of years, the gold trader guarantees they will buy back the gold from you. In reality, you are simply being sold gold bars for 30% above market value. So you’re not making any “returns” at all, you’re just getting back the price difference at a slow trickle. And should the gold trader close up and leave, you’re left holding onto gold that you can’t sell except at a loss. A black box, or trade algorithm, is a computer programme used by traders or financial institutions to buy and sell assets according to a set of rules. They are, in many cases, the results of multi-million dollar development efforts. So it can be a surprise when someone offers you their trade algorithm for free. The idea is that you just run the algorithm, which will trade stocks or currency for you. For every winning trade, the developer of the algorithm will get a small cut. For every losing trade, the developer gets nothing. It seems like a fair deal. Except scammers will create free algorithms that simply “churn” (make large numbers of trades without any proper reason). Out of 20 trades, perhaps one will win and the developer will make money. The other 19 losing trades don’t cost the developer anything, but they could wipe out your portfolio in a matter of days. In short: every time you win you pay the developer, but every time you lose it’s your own money. And you are almost guaranteed to lose, since the algorithm isn’t programmed to win. It’s just programmed to keep buying and selling, mostly at random, as often as possible. For more information on personal loans, click here.